See previews of these popular professional trading courses below. Click on the title of any course to see complete information…it’s easy! 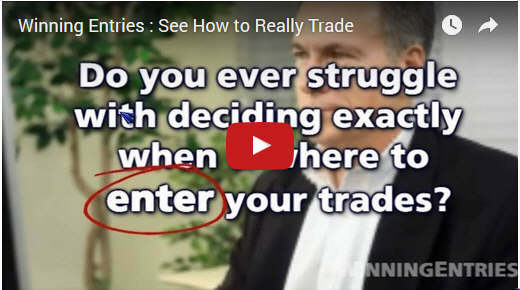 Helps traders learn exactly how to set entries. 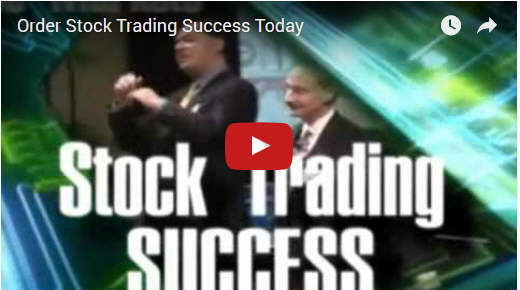 Step by step stock & ETF day trading. See professional gap trading tactics. 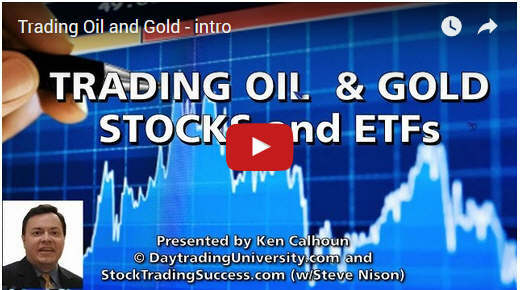 How to trade oil & gold stocks and ETFs. 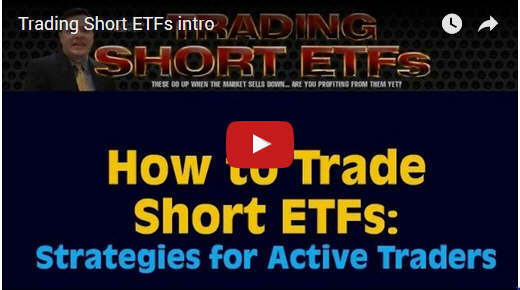 Step by step stock & ETF swingtrading. 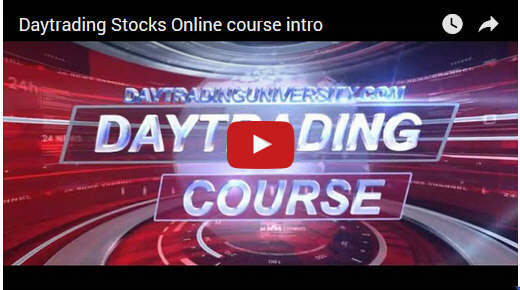 Award-winning stock day trading course. These inverse ETFs go up when markets sell. Precision ETF swing & day trading. Bestselling 14-DVD system for active traders. 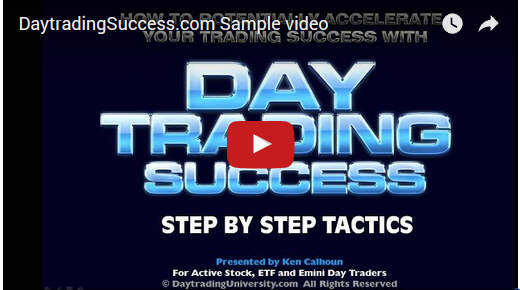 Popular downloadable video course for active traders. 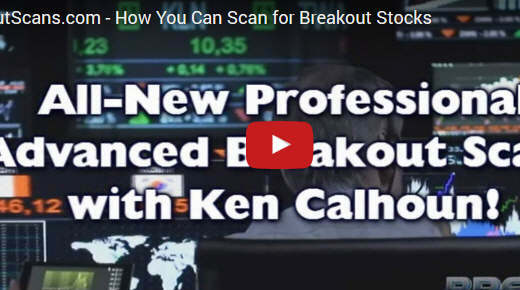 See how to scan for breakout stocks. See how to set your trading entries. 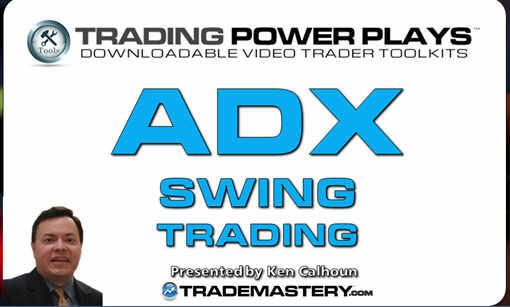 See how to use ADX for breakouts. See how to scan for your trades. Welcome to Ken Calhoun's TradeMastery network of trading education sites -- popular with active traders; featured in major financial media for over 15 years. Risk Disclosure: The risk of loss trading securities, futures, forex, and options can be substantial and is not for every investor. Individuals must consider all relevant risk factors including their own personal financial situation before trading. An investor could potentially lose all or more than the initial investment. Risk capital is money that can be lost without jeopardizing ones’financial security or life style. Only risk capital should be used for trading and only those with sufficient risk capital should consider trading. Past performance is not necessarily indicative of future results.Disclaimer: All information provided herein is published for educational purposes only and should not be construed as investment advice. No profitability nor performance claims of any kind are being made. Trading is a high-risk, speculative activity. We are not an investment advisor, financial planner nor registered broker. We are a publisher of educational content. Consult with a registered investment advisor prior to making trading and/or investment decisions. By accessing this site and its products/services you agree to all terms of our Disclaimer, at www.trademastery.com/disclaim.htm . By ordering, you will also be added to our email newsletter list (you can unsubscribe anytime). No offer to buy nor sell any instrument is being made on this site. You hereby grant this site a royalty-free, perpetual, worldwide license to display, modify, adapt, create derivative works from, and otherwise use any suggestions, ideas, comment posts and information that you provide to this site. None of our content on any site nor courses nor other publications is a promise or guarantee of specific results or future earnings; we do not offer any financial investment nor trading advice of any kind; we publish educational content. We do not purport to tell or suggest which securities nor currencies customers should buy or sell for themselves. Our employees and/or affiliates may hold positions in the stocks, currencies or industries discussed here. You understand and acknowledge that there is a very high degree of risk involved in trading. It should not be assumed that the methods, techniques, or indicators presented in these products will be profitable or that they will not result in losses. Testimonials may not be representative of the experience of other clients, and testimonials are no guarantee of future performance nor success. Their experiences may not be typical of what you can expect to achieve, as results may vary. Testimonials shown on the site are from select customers. Claims contained within testimonials have not been verified. No representation is being made that any account will or is likely to achieve profits of any kind. Generally-expected customer results are that all traders lose money and do not become profitable, regardless of the training they receive -- trading is a high-risk speculative activity and there is significant risk of financial loss involved.Trading involves a substantial degree of risk and may not be suitable for all investors. Past performance is not necessarily indicative of future results. Commodity Futures Trading Commission (CFTC) Rule 4.41 HYPOTHETICAL PERFORMANCE RESULTS HAVE MANY INHERENT LIMITATIONS, SOME OF WHICH ARE DESCRIBED BELOW. NO REPRESENTATION IS BEING MADE THAT ANY ACCOUNT WILL OR IS LIKELY TO ACHIEVE PROFITS OR LOSSES SIMILAR TO THOSE SHOWN. IN FACT, THERE ARE FREQUENTLY SHARP DIFFERENCES BETWEEN HYPOTHETICAL PERFORMANCE RESULTS AND THE ACTUAL RESULTS SUBSEQUENTLY ACHIEVED BY ANY PARTICULAR TRADING PROGRAM. ONE OF THE LIMITATIONS OF HYPOTHETICAL PERFORMANCE RESULTS IS THAT THEY ARE GENERALLY PREPARED WITH THE BENEFIT OF HINDSIGHT. IN ADDITION, HYPOTHETICAL TRADING DOES NOT INVOLVE FINANCIAL RISK, AND NO HYPOTHETICAL TRADING RECORD CAN COMPLETELY ACCOUNT FOR THE IMPACT OF FINANCIAL RISK IN ACTUAL TRADING. FOR EXAMPLE, THE ABILITY TO WITHSTAND LOSSES OR ADHERE TO A PARTICULAR TRADING PROGRAM IN SPITE OF TRADING LOSSES ARE MATERIAL POINTS WHICH CAN ALSO ADVERSELY AFFECT ACTUAL TRADING RESULTS. THERE ARE NUMEROUS OTHER FACTORS RELATED TO THE MARKETS IN GENERAL OR TO THE IMPLEMENTATION OF ANY SPECIFIC TRADING PROGRAM WHICH CANNOT BE FULLY ACCOUNTED FOR IN THE PREPARATION OF HYPOTHETICAL PERFORMANCE RESULTS AND ALL OF WHICH CAN ADVERSELY AFFECT ACTUAL TRADING RESULTS. The information, services, products, claims, and materials on our sites are provided “as is” and without warranties of any kind, either expressed or implied. We disclaim all warranties, expressed or implied, related to strategies and content provided on this site as well as those that are presented in our products and services. Every visitor to this site, and subscriber (or prospective subscriber or customer) acknowledges and accepts the limitations of the services provided, and agrees, as a condition precedent to his/her/its access to our sites, to release and hold harmless Ken Calhoun, Trade Mastery, its officers, directors, owners, employees and agents from any and all liability of any kind (including but not limited to his/her viewing and/or implementation of this sites’ content, emails, webinars, videos, subscription to services and/or purchase of any trader training product or service herein). We encourage all traders to learn to trade in a simulated trading environment using a demo account only, where no risk may be incurred and to not risk live capital.